Unless you only know people with a shelf full of Criterion DVDs, most people you meet will not know Swimming to Cambodia. They will not know Salesman. They may know Jiro Dreams of Sushi, but only because it was on Netflix and made in the past decade. But most people simply don't watch documentaries unless they are the hot, new streaming series, like Wild, Wild Country or The Staircase. 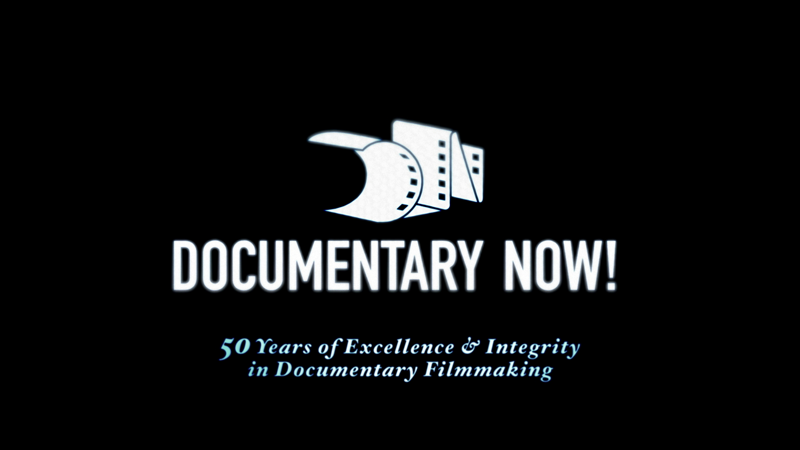 Documentary Now! was not made for them. However, they will probably still enjoy it. 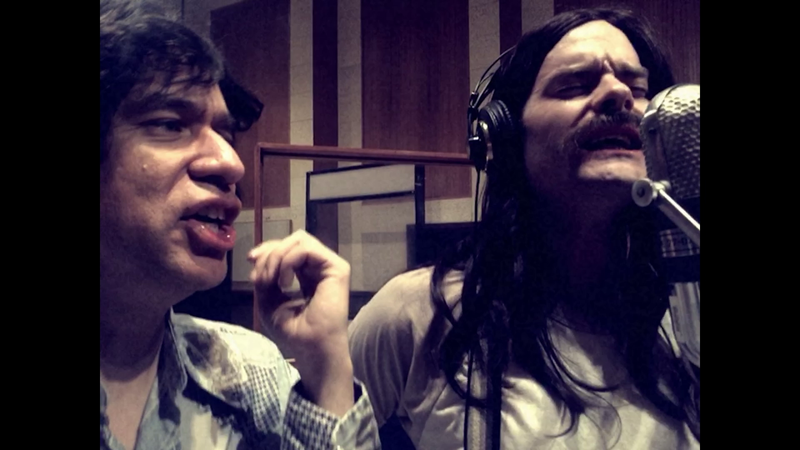 As could be expected, injecting such outlandish setups with two comedic talents like Hader and Armisen results in a lot of laughs, particularly when things are kept a bit subtle, allowing the situation to build in a slow burn (like the increasingly tense situation Hader's bass player finds himself in the Stop Making Sense-influenced Final Transmission.) Naturally, since the show is studded with SNLroots, including executive producer Lorne Michaels, several of the show's alumni, along with other famous faces, make appearances, like Maya Rudolph, Aidy Bryant, Jack Black, Anne Hathaway, Cameron Crowe, and Lennon Parham. These guest stars don't dominate the series though, helping keep a sense that there's some realism at work in what's happening. If these were just generic faux documentaries, it would be fine (several episodes don't even have a direct real-world analog, instead telling stories that are similar to those you would find in a documentary, like "A Town, A Gangster, A Festival", which visits a small Scandinavian town with a unique tradition.) However, a number of the episodes are gorgeously-crafted parodies of well-known (and less-well-known) documentaries, done with remarkable attention to detail (from the title sequences to the visual style to the technical specs of the presentation) that creates uncanny likenesses, adding an extra level of fun for those in the know. Hader's take on Spalding Gray's monologue from Swimming to Cambodia is incredibly exact, while not being a copy, and if you know the original, seeing how this version twists and subverts the conventions previously established makes it even funnier. But if you didn't know Parker Gail is based on Spalding Gray, it still works, powered by Hader's insane performance and new elements that react to the construction of the source documentary. Though both seasons have highlights--with the first season marked by the debut variation on Grey Gardens (which is as surprising as anything the show has to offer), a gorgeous Errol Morris send-up and the engaging two-part season finale "Gentle & Soft: The Story of the Blue Jean Committee", a classic version of the broken-up musical act tale, the second season sees Documentary Now! at the height of its powers, and it is no coincidence that John Mulaney had a hand in writing four of the seven episodes, including the aforementioned Spalding Gray episode and a delightful parody of Chris Hegedus and D.A. Pennebaker's The War Room, as well as the incredible two-episode second-season capper, inspired by the Robert Evans film The Kid Stays in the Picture. 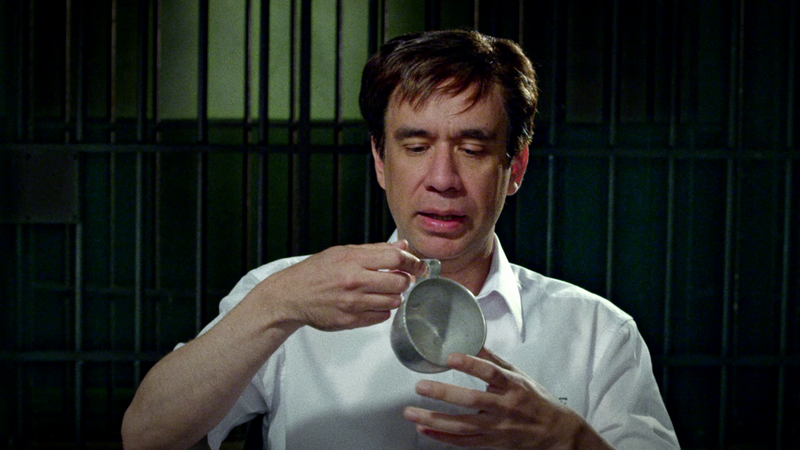 It's impossible to miss that this wacked-out tale of Hollywood success was written by Hader and Mulaney, as it has all the hallmarks of the duo's SNL collaborations, and Hader is fantastic as the larger than life film producer Jerry Wallach. This episode alone justifies the existence of the entire series. Released as a two-disc set Documentary Now! is packed in a standard-width, dua-hubbed keepcase with code for watching digitally on Mill Creek's online service, which all comes in a slipcover that attempts a light parody of The Criterion Collection. The static menus offer options to watch all the episodes, select shows and adjust the subtitles. In a fun touch, when selecting an episode, the entire menu changes (including background music) to fit that episode's documentary. (The only downside to this is the speed of navigation is slow.) There are no audio options, but English subtitles are included. As the homage-appropriate look to the show changes from episode to episode, the look of these 1080p, AVC-encoded transfers does as well, which makes it a bit hard to judge where the presentation struggles and where the production succeeds at achieving its mission. Some episodes--naturally the ones with documentaries spoofing modern films--look fantastic, with crystal clear images sporting spot-on color and a high level of fine detail, while those drawing on older inspirations or utilizing supposed archival material look appropriately rough or aged (with an obviously large amount of effort put into achieving the same aesthetics of the original influences.) Considering that the modern stuff looks great and the older stuff does too--in its own way--there's nothing to complain about with this set. As with so many documentaries reviewed before this set, the sound here is something of an afterthought, getting simple LPCM 2.0 tracks, which may be sadly appropriate for the genre, but which is a bit disappointing for a show with three solid music-focused episodes. On the plus side, the mix is good, giving the dialogue the room it needs, while giving a quality presentation to the music and effects that create the mood of the films being parodied. There are no extras included on this release, which is a bummer. 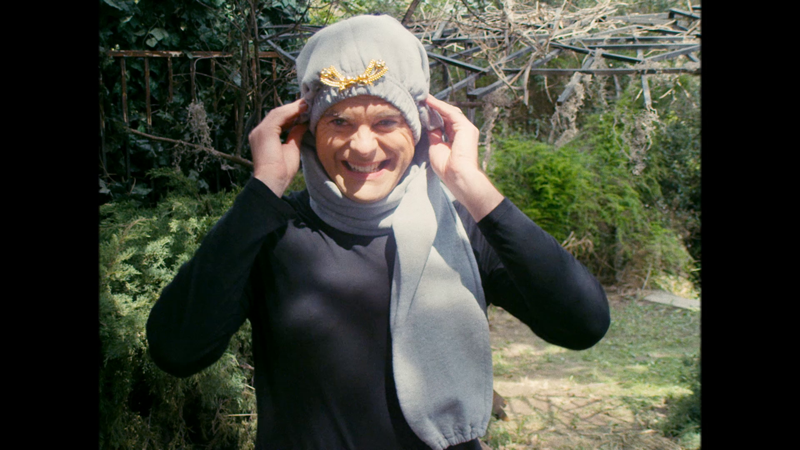 IFC did a brief post-show segment in the second season called Documentary Now! Later, which featured Meyers, Armisen, Mulaney and directors Thomas and Buono talking about the making of the episode. Currently they are available on IFC's website. But having them permanently on these discs would have been far more preferable. In the package is a code to stream the show on Mill Creek's service. There are two levels on which Documentary Now! works. As a straight-forward comedy show, it's often hilarious, driven by the talent of Hader and Armisen--who have consistently shown the ability to draw laughs no matter what material they are working with--and the ridiculous scenarios built in each episode. But for fans of classic documentaries, it works on a different level as well: an almost fetishistic parody that adds more laughs and almost a sense of awe at the attention to detail. Mill Creek has done well by fans by bringing this show home on Blu-ray with a fine presentation, though the lack of bonus content is disappointing (especially since some exists already.) Cinephiles will want to add this show to their collection, as will any comedy fan, as it's an in-joke that everyone can enjoy.